Hickory chair and stool frames, awaiting their seats; to be woven of hickory bark. Inquiries welcome, please contact playbanjo@gmail.com. I loved my experience when a visiting artist came and taught my fellow students and I green chair making. 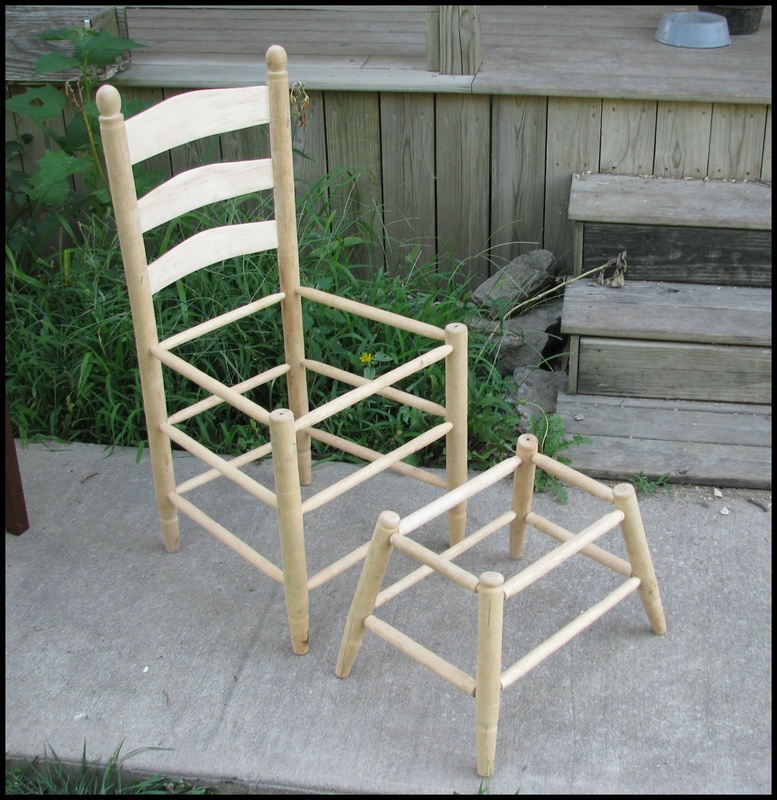 We made Continuous Armed Windsor chairs. We weren’t allowed to use any tools not available to the 17th century chair maker.